The first underwater museums in Greece will be located in Alonissos island and Pagasitikos Bay, according to int.ert.gr. Four shipwrecks, dating from the Classical to the Byzantine periods, will become underwater museums, thus combining diving with archaelogy. These sites are: The wreck on the island of Peristera near Alonissos (5th century BC), the Byzantine wreck on the islet of Kikinthos (dating from the 9th to the 13th century), the shipwreck at Akra Glaros (Byzantine period) and the wreck at Telegraphos (4th century AD). Diving to a depth up to 40 meters under the sea will be allowed in all underwater museums and the visitors will be escorted by divers and archaeologists. 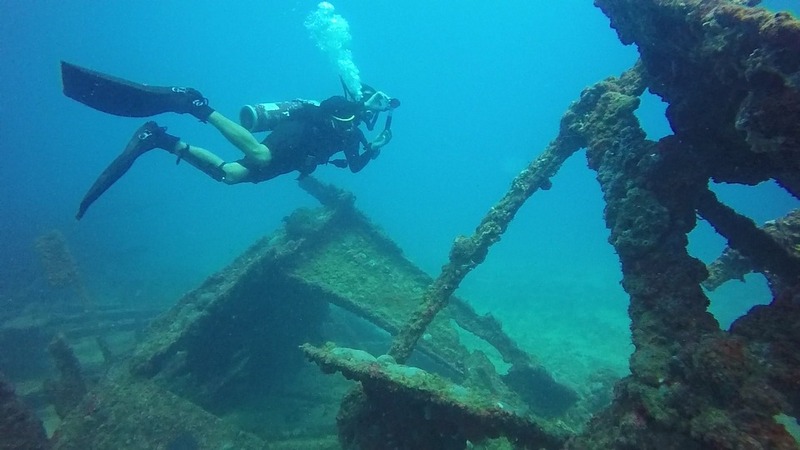 Visitors who do not wish to dive, can visit the shipwrecks by boarding special boats. These museums are being implemented in the framework of the BLUEMED European project, which aims to promote the “blue economy” of the Mediterranean, while aiming to identify the best practices for the protection and promotion of underwater cultural heritage with the ultimate aim to make such sites accessible to the public. Such museums ensure not only the protection of underwater antiquities but also a prolonged tourist season, the country’s promotion abroad as well as more jobs. In other parts of the world, the underwater museums attract thousands of visitors, like in Sicily and the islands around it, there are 21 underwater archaeological parks and each year they attract more than 5,000 tourists.